Participating in medical research? Learn how HIPAA impacts the information shared with outsiders. 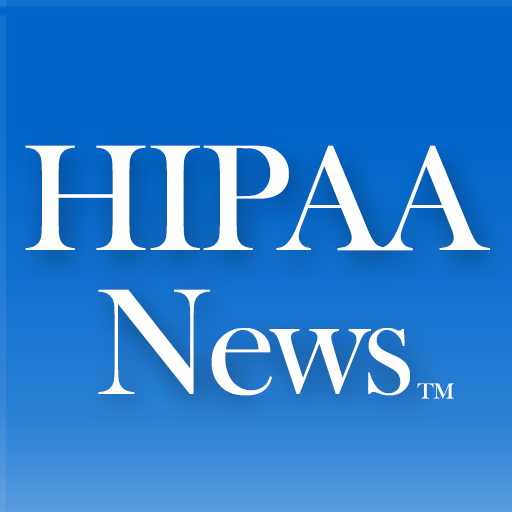 Ten Amazing HIPAA job opportunities – do you have the right stuff?